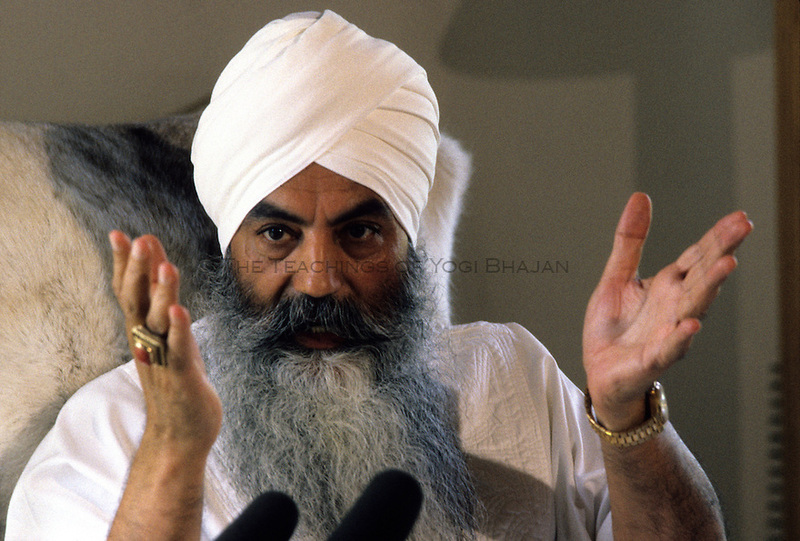 Yogi Bhajan Library of Teachings Kundalini Yoga Photography Archives holds over 80,000 images of the Life of Yogi Bhajan, the Siri Singh Sahib Bhai Sahib Harbhajan Singh Khalsa Yogiji. This website makes these photographs available to purchase to further generate funds for the Photography Archiving Project. All Sales directly fund this project. Thank you for your support.